FOOTBALL: Former FIFA presidential candidate Mohamed bin Hammam will have to wait until the end of June before discovering whether his appeal against a lifetime ban for corruption has been successful. The 62-year-old Qatari is fighting allegations that he tried to buy FIFA delegates' votes while campaigning to unseat the world body's long-standing president, Sepp Blatter, in a leadership election last year. During a two-day hearing earlier this week the CAS listened to lawyers and witnesses for both parties. The Lausanne-based sports court said a final decision would be announced at the end of June. "The Panel will now start its deliberations and prepare the Arbitral Award which should be issued by the end of June 2012," CAS said in a statement. "In the meantime, the CAS will not comment any further on this matter." 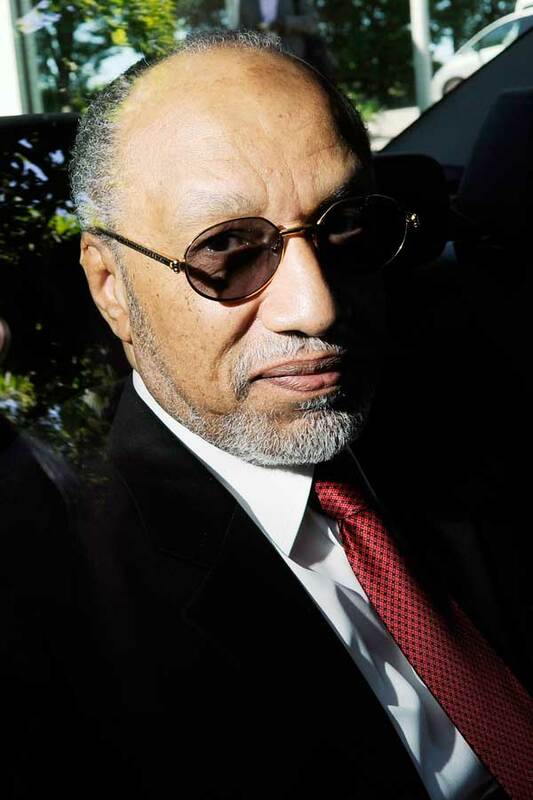 Bin Hammam was represented at the hearing by a team of lawyers headed by Eugene Gulland of the United States and Stephan Netzel of Switzerland. Another Swiss lawyer, Antonio Rigozzi, is representing FIFA's case. The hearing is being closely watched in Kuala Lumpur where the Asian Football Confederation (AFC) -- of which bin Hammam is the president -- has been under interim stewardship for nearly a year. If bin Hammam wins his appeal, acting AFC president Zhang Jilong will step aside and the wealthy Qatari businessman will resume his leadership of the regional body, AFP understands. If he loses, bin Hammam's football career is effectively over -- and the AFC would face leadership elections either at an emergency congress or at its next scheduled gathering in May 2013.